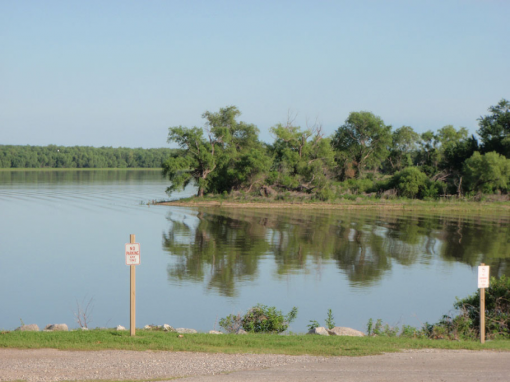 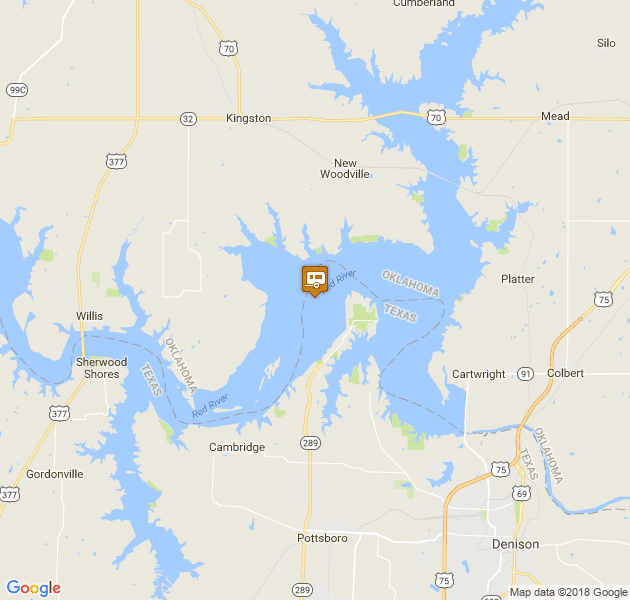 Located in Madill, Oklahoma, Texoma Shores RV Resort enjoys over a mile of shoreline on Lake Texoma, offering you pristine views from any spot on the resort. 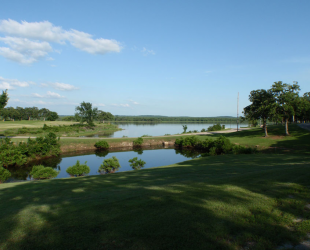 Our campgrounds have been used as fishing camps for many years, and we are a perfect destination for family camping, reunions, retreats, day stays, and more. 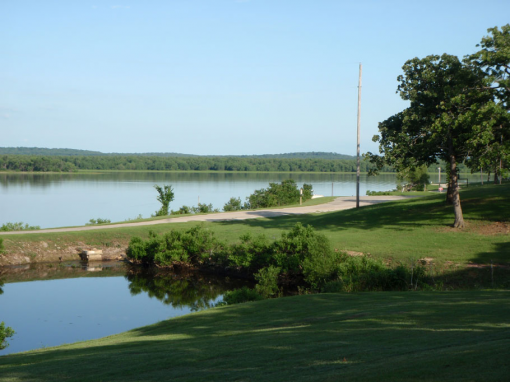 With 38 roomy campsites, a 16 unit motel, recreation hall, four 2-bedroom cabins that overlook the lake, and acres of open land, we have plenty of places to stay for your next vacation! 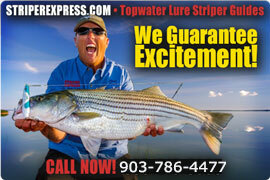 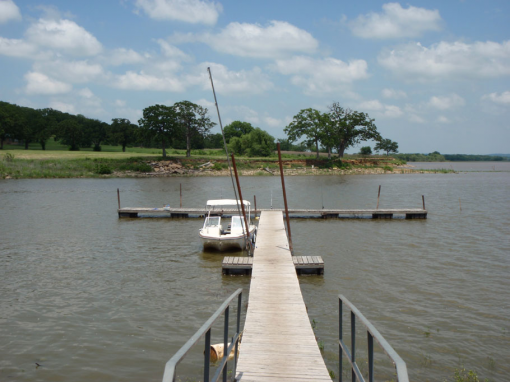 Texoma Shores also features a swimming beach, boat launch, RV and boat storage, as well as a new fishing pier. 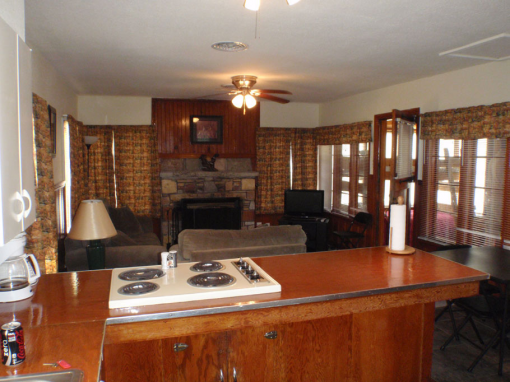 We are always adding additional amenities, so visit our website today for up-to-date information!